SmartAVI, Inc. is a world-leading innovator of digital signage and HD audio-video technologies. System architects world-wide have come to rely on SmartAVI’s innovative technologies and commitment to the highest standards in AV solutions. SmartAVI drives for top-quality AV solutions that offer the convenient, ground-breaking results our customers need to get ahead in today’s digitizing world. Our products are designed, manufactured, and tested in the USA by our professional engineers, and each is built to best fit a customer’s needs. Digital signage players by SmartAVI have the ability to display a variety of media formats to communicate targeted messages to a viewer. A player can be located anywhere in the world while supporting high resolution of up to 1080p. SmartAVI digital signage players were designed with the common user in mind to implement amazing presentations without advanced training. With a wide variety of video wall solutions, from simple four-screen plug-and-play hardware options to customized installations with dozens of screens controlled by integrated software, SmartAVI video wall solutions support HDMI, DisplayPort, DVI and VGA signals. High-definition multiviewers are used in many scenarios requiring real-time monitoring of multiple devices, such as HDTV, DVD players, cameras and computers. SmartAVI VGA, DVI, & HDMI Multiviewers consolidate signals from multiple HD video sources, and deliver them to a single connected display for an all-in-one view. SmartAVI is a leading manufacturer of KVM Switches and Extenders, including DVI, HDMI and Fiber Optic KVM connectivity. With configurations that include up to eight ports, KVM management can transform and streamline operations. 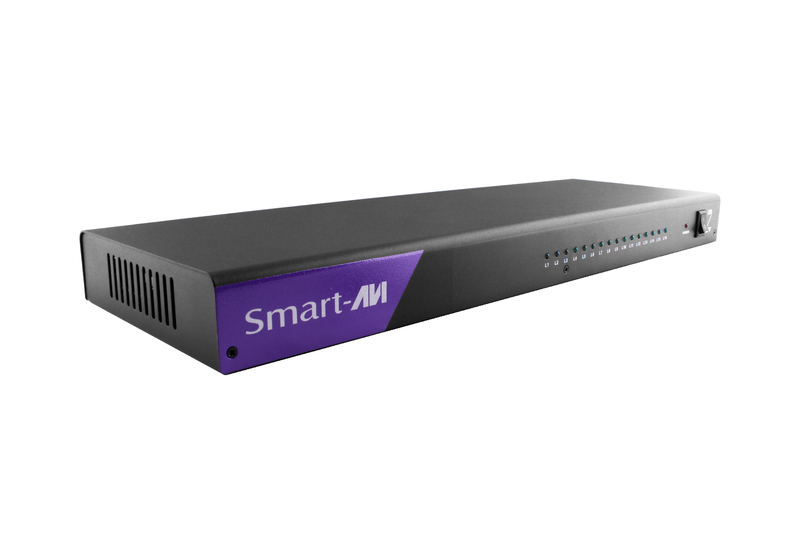 SmartAVI KVM Extenders expand the range of KVM control products for enhanced remote control over long distances. Optimized for real-time applications where seamless control is paramount to success, KVM Extenders strengthen networks and ensure workflow is always at its peak performance. 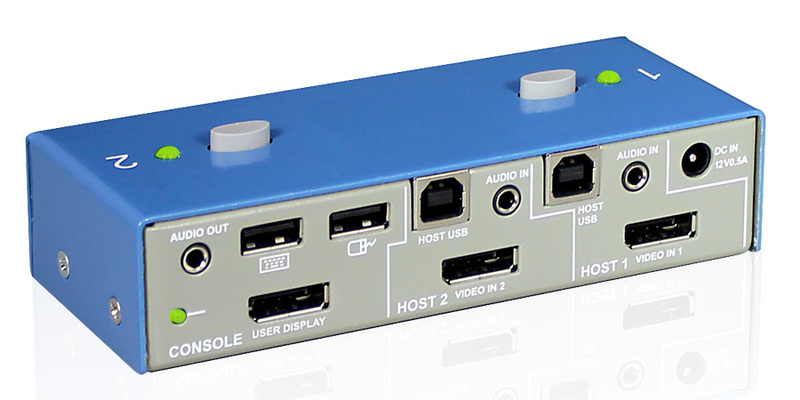 Video Matrix routers are used for switching and routing video and KVM (Keyboard, Video and Mouse) control from multiple sources to multiple displays instantly. A Matrix mixes the functionality of video switch and video splitter with KVM operation. Extend video signals and KVM operations over Cat5e/6 with Extenders manufactured by SmartAVI. Crystal clear signal transmission from video Splitters make it look like each display is connected directly to the video source. Transmit signals where you need them with the use of Smart AVI’s wide range of options. Boost high quality video using effortless, plug-&-play systems and remove bulking cable connections. SmartAVI Data Switches are powerful command tools built specifically to give users enhanced control of their extended digital environment. Control, switch, and expand with ease for seamless management on an expandable scale. 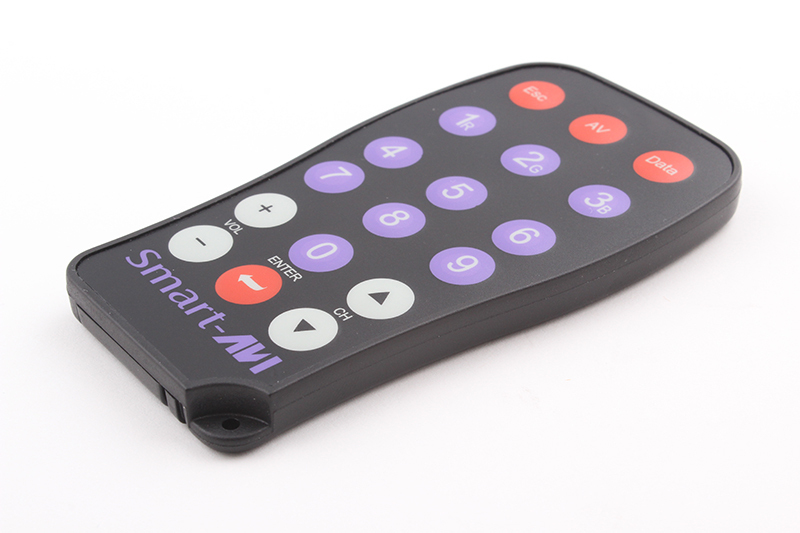 SmartAVI Audio-Video Switches offer unparalleled switching capabilities for both audio and HD video signals. Easy controllable via RS-232 commands and IR remotes, the Audio-Video Switches are rack-ready and ideal fits for classrooms, event halls, and conference spaces. Video Converters built by SmartAVI provide simple plug-and-play operation, and include VGA Converters, DVI Converters and HDMI Converters. With quick resolution detection and slim cabling, this series of devices enables users to link previous technology formats with the newest updates without requiring a complete overhaul of their audio/video system. 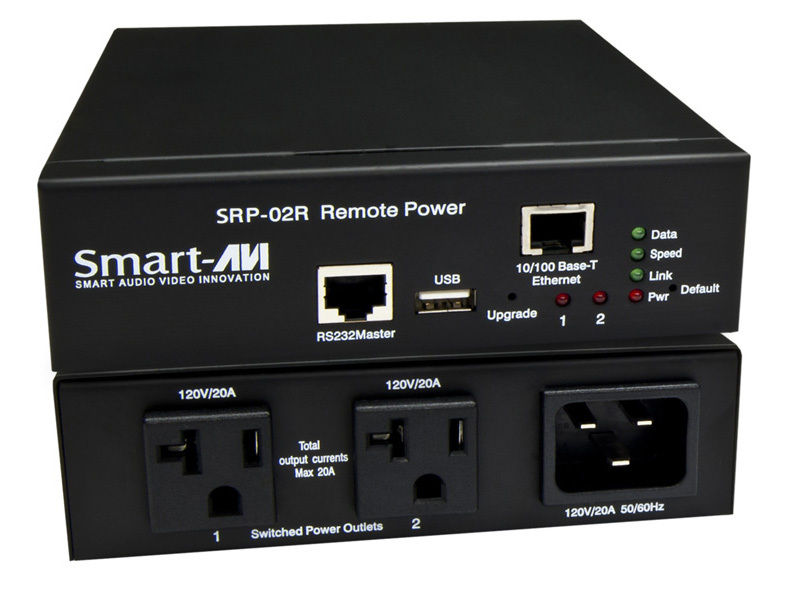 Remote Power solutions from SmartAVI are standards based and fit into existing infrastructures seamlessly. Remote Power enables users to employ power resources more efficiently, save on operating expenses, quantify Power Usage Effectiveness (PUE), and manage green data center initiatives. Secure KVM switches enable users to switch between multiple computers while protecting the connections from leaks and hackers. Professional audio/video environments require professional audio/video Accessories.